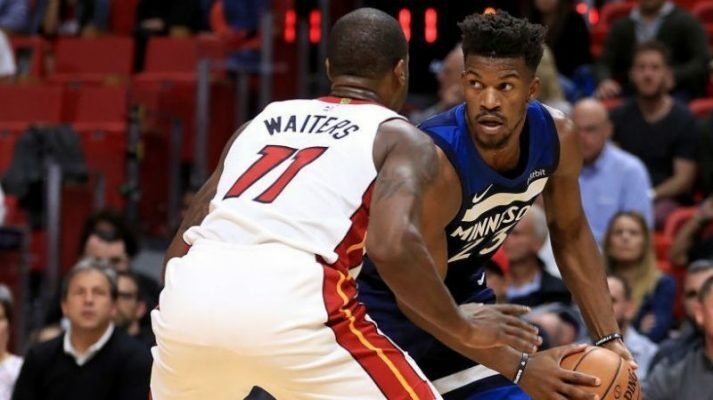 The drama surrounding a potential trade deal between the Minnesota Timberwolves and Miami Heat for All-Star Jimmy Butler rages on, but that doesn’t mean progress isn’t being made. While several teams around the NBA have been mentioned as competitors to acquire Butler, it seems that the Heat are in clear control at the moment. According to a recent report by NBA insider Shams Charania, the Wolves are now solely targeting the Heat as a trade partner. 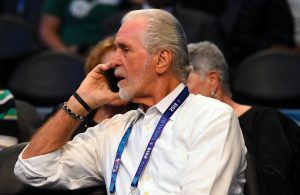 Charania went on to explain that if the Heat and Wolves are not able to agree on a deal, the Wolves’ next move will be to make sure that their disgruntled star reports to preseason activities. While a star staying on a team shortly after requesting a trade is not unheard of in the NBA, it is certainly not the ideal scenario for either party. 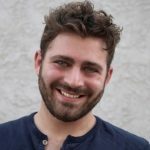 “I’m told talks have been going back and forth the whole week, but if they aren’t able to come up with the type of package Minnesota desires, there’s no question that the next step for the Minnesota Timberwolves would be to make sure that Jimmy Butler shows up, reports. A blockbuster deal for the two-way star has seemed very close at certain points over the last week, and very far away at others. Currently, it feels as though both clubs are making their last-ditch efforts to get a deal done. 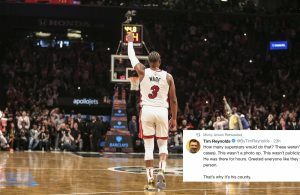 While Miami could certainly use Butler’s talents on the roster this season, it is heartening to see that it is clearly not willing to give up everything the Wolves seemingly covet. 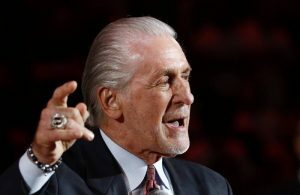 If team president Pat Riley were able to acquire Butler while also holding onto some of Miami’s key young stars such as Josh Richardson and Bam Adebayo, it would be another clear bit of proof that he is one of the savviest minds in the NBA today. Hopefully, he’s able to get it done.